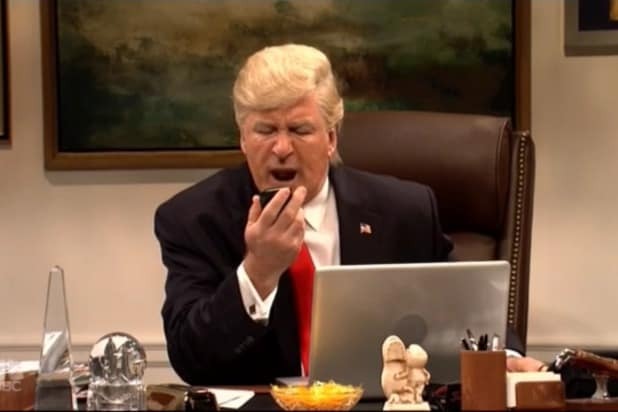 On Friday evening, Alec Baldwin called the report that he slugged someone over a parking spot an “egregiously misstated,” “false” story. 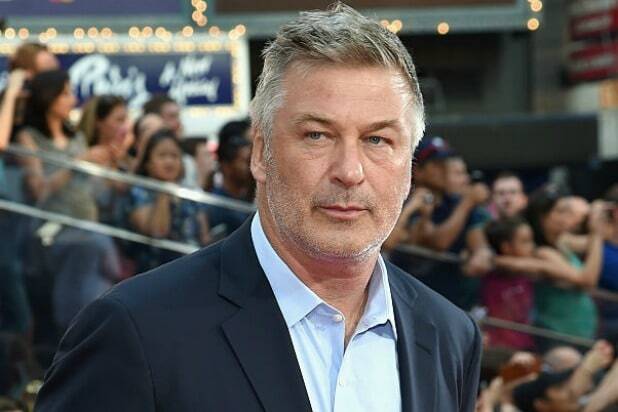 Baldwin was arrested Friday and was held in custody while assault charges pended, a spokesperson for the New York Police Department told TheWrap. Although details of the arrest weren’t made available, NBC News reported that the “30 Rock” actor is accused of punching someone during an argument over a parking spot. According to the Daily Beast, a law enforcement official reported that someone was holding a parking spot for Baldwin, and while he was moving his car to the space, another driver pulled into it.